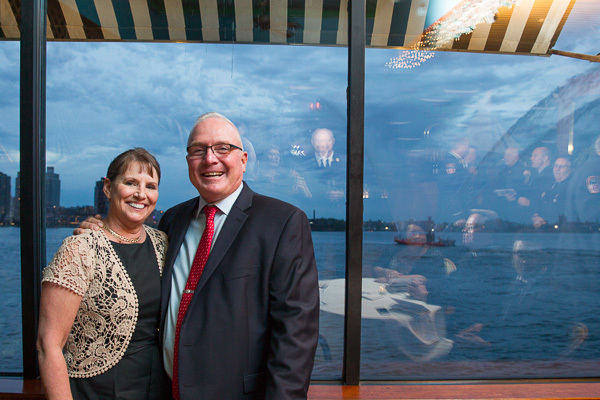 Patrick Concannon was the honoree for Hope for a Healthier Humanity‘s 2015 Gala held at The Water Club, NYC. 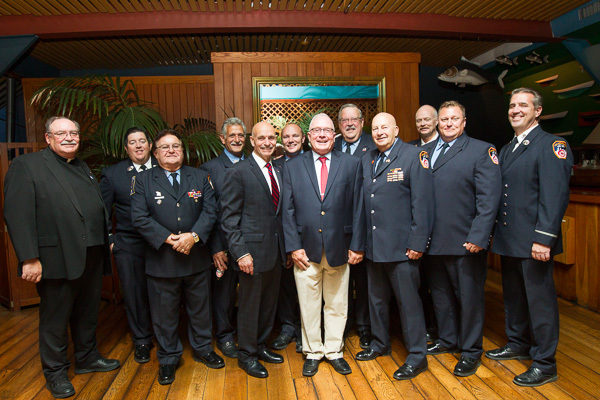 the FDNY Boat Rescue treated the guests to an amazing display in his honor. Patrick was one of the first responders at 911 and is founder of the non-profit organization, Fire Family Transport Foundation.